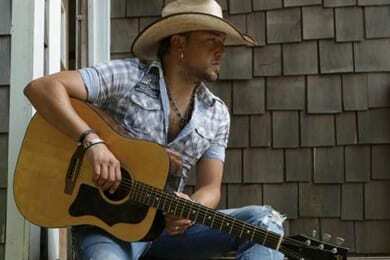 CMA Entertainer of the Year nominee Jason Aldean’s My Kinda Party Tour will party on into 2012, with several new tour stops scheduled beginning in January. Aldean’s friend Capitol Records artist Luke Bryan will join the tour as special guest. The only date announced so far is Feb. 24 at Nashville’s Bridgestone Arena, which sold out in minutes. Aldean is currently finishing up the Fall leg of his 2011 My Kinda Party Tour, with the final show scheduled for October 28 in San Diego, Ca. During his break from touring, Aldean will perform on the CMA Awards Nov. 9, where he is tied for the most nominations with five.